Super Foods Boot Camp Giveaway starts now! Enter for your chance to WIN!!! Plus your best friend gets to join for free, too! 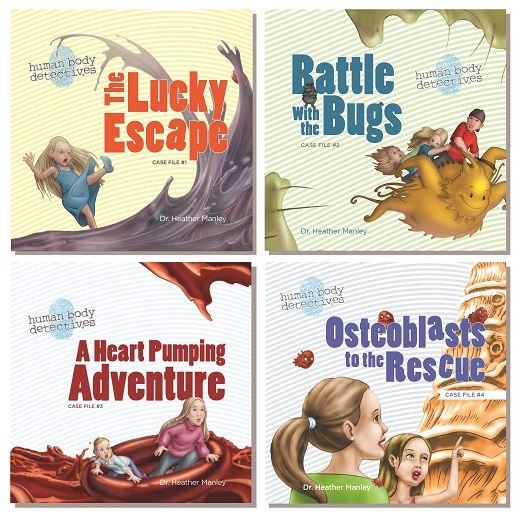 WIN a set of Human Body Detectives e-Books! Dr. Heather Manley, N.D. will teach you just how simple it is to make super foods a part of your everyday life! 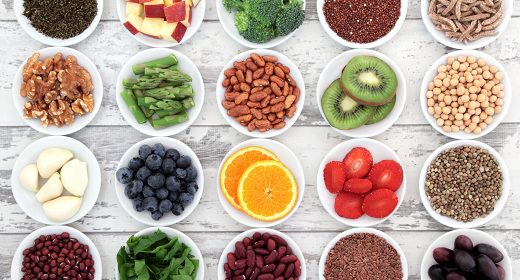 WHAT MAKES SUPER FOODS SO SUPER? Daily e-mails with recipe of the day, recipe links, health tips & topics for support group ?s. Join with a friend and it’s just $19.95 for 2!